Fits the Passenger Side Outer Tie Rod. This is the Large Connecting Tie Rod. Fits Single Rear Wheel Models Only. The part works awesome as is expected my any Moog product. I put the tierod end on my 96 f350 psd and it has held up well, and thats saying something because I beat the heck outta my trucks!\nEven better than the end link was the service I received from suspension.com. they took the time to figure out if this was indeed the actual part I needed and had it shipped to me promptly. The team at suspension.com also emailed me this morning at the 1 year mark from when I ordered the product and asked how it was holding up and to remind me that it is still under warranty!! Online shopping service doesnt get much better than that! The dust cover bushing protecting the tie rod end disintegrated less than thirty days after installing this new part. The dust cover design was supposed to be part of Moogs "problem solver" design but may need to be redesigned.I think the Moog parts I purchased are good quality other than this issue but I do fear this tie rod end is wearing out prematurely without the protection of the dust cover bushing. Editors Note: Customer was sent out the dust cover. Part went into truck with out a hitch. Thanks for the part, quick shipping, and excellent price. On part number ds1071, does the rubber bushing go on first or does the washer go on first? For part number ds1071, the rubber washer goes on first and then the metal washer goes on top of the rubber washer. Unfortunately Moog does not sell their hardware pieces separately from their kits. 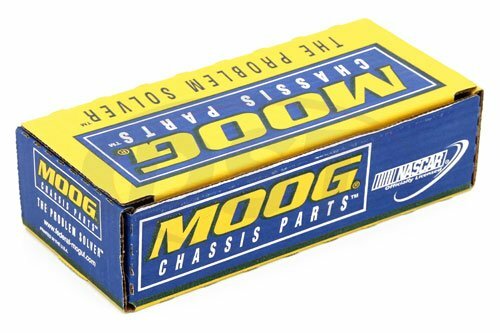 On part number moog-ds1071 does Moog make a replacement dust boot? Unfortunately Moog does not make a replacements dust boot for any of their ball parts. Does the moog-ds1071 come with a dust boot? I do not see one in the product photo. The moog-ds1071 doesn't come with a traditional dust boot. it will come with a rubber washer that you will use as the boot on this Tie rod. How do you install part ds1071? Will part number ds1071 work on single rear wheels only? 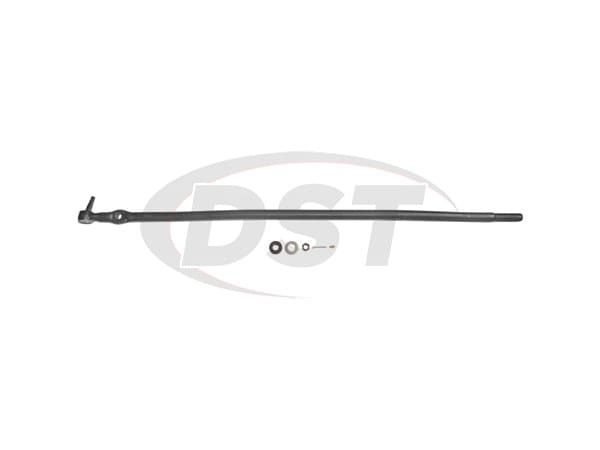 Part number ds1071 is meant for trucks with single rear wheels, not dually's. 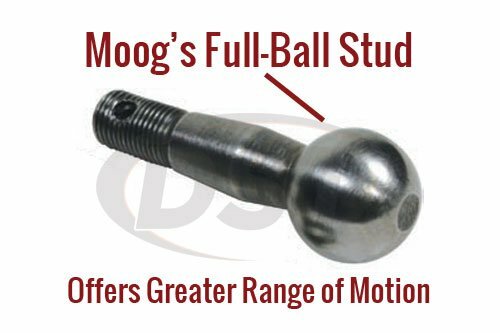 However, according to Moog's tech team, IF you have a dually where the steering damper is connected by a U shaped bolt this tie rod end will work. Do I need to follow the manufacturer torque specs? Yes, on part number moog-ds1071 and all of Moog parts you will use the manufacturers torque specs.